Richard has been a media professional for nearly 20 years. He began as a Studio Camera Operator for WQLN – TV when he was just 15. From there he became one of the youngest Studio Floor Directors at the station. In 1999 he moved to Hurst-TV, where he worked his way up to Control Room Assistant inside of one year. Also in 1999, Richard Smith secured his first position as in On Air Radio Personality at 88.5 WMCE – FM. While at WMCE and Hurst – TV Smith earned each Station’s Service Award. The first person to earn both awards in the same year. Richard received his B.A. in Speech Communications in 2004 from Edinboro University of Pennsylvania with a concentration in media broadcasting. While at Edinboro, Mr. Smith was active in Campus Radio. While at 88.9 WFSE, he was an Afternoon Drive DJ for 2 Years and Hosted the RadioActive Morning Show for 18 months. He was also WFSE's Public Service and Production Directors. He interned full time for Life 106.3 WCTL in early 2004. After College, Richard gained more media experience as a weekend personality at Citadel Broadcasting’s WXKC-FM in Erie. At Classy he was the talent for a live show and was a Board Operator for various station Remote Broadcasts. Richard also worked at Citadel’s WRIE-AM and WXTA-FM as a Board Operator. In 2005, Mr. Smith returned to WCTL as a Sports Producer for Local High School Football Boardcasts and it was during this time he became a weekend announcer for the station. Richard was promoted to Afternoon Drive Host in 2006 and to Production Director in 2008. During his time at WCTL, Smith and the Sports Team have been honored with the Pennsylvania Association of Broadcasting Excellence in Broadcasting Award 3 times, in 2007, 2008, and 2009. 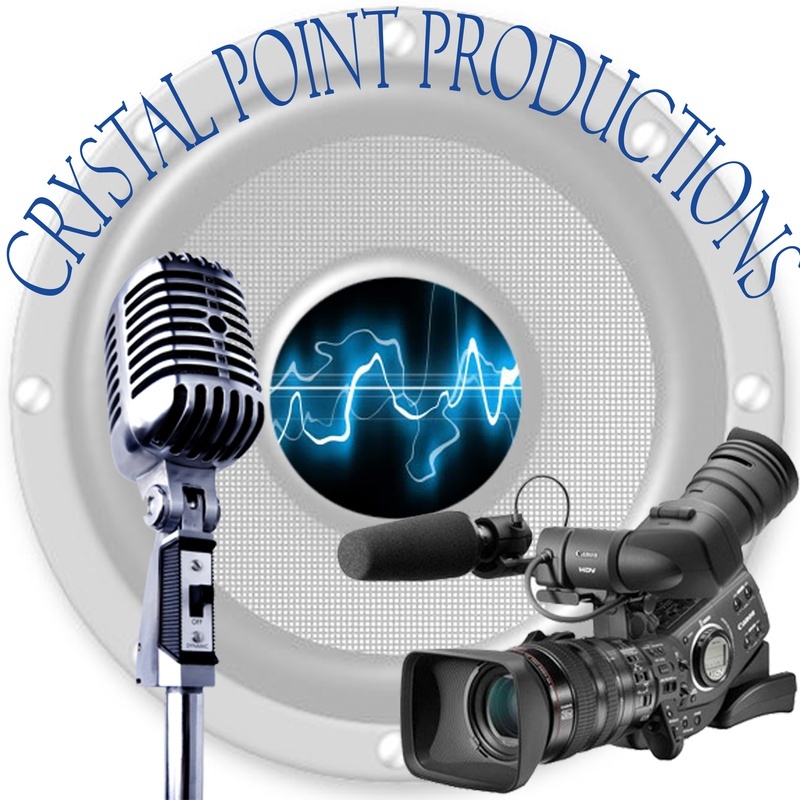 In August 2009, Richard decided to take his knowledge of the media and take the next step by opening is own production company, Crystal Point Productions. Since beginning the adventure of starting a new business he has worked with over 50 different businesses and organizations. He also helped to found Support NWPA Business with 3 other business owners. This organization serves as a free networking group for small business owners and an advocacy group, encouraging the community to patronize local small businesses. Away from his Business, Richard is a husband and father of 3. He also enjoys giving back to the community as a member of the Kiwanis Club on Erie, where he served as a club director from 2005-2007. He also the served Kiwanis as a Regional Administrator for the Pennsylvania District of Circle K International, an organization he was a member of in College. He served on both the Club Level as an editor and webmaster, and on the State Level as a 2-Time Lieutenant Governor.